Heritage Malta is currently undertaking a project worth €9.2 million, 85% of which is co-financed through the European Regional Development Funds (Cohesion Policy 2007 – 2013, Operational Programme I – Investing in Competitiveness for a Better Quality of Life). 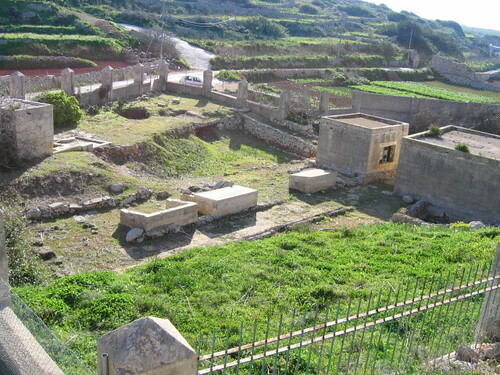 The Archaeological Heritage Conservation Project will see the embellishment and conservation of two sites inscribed on the UNESCO World Heritage List as part of the ‘Maltese Megalithic Temples’, Ġgantija Temples and Tarxien Temples, as well as St Paul’s Catacombs which are an outstanding example of Malta’s catacombs and are also on the Tentative List for future inscription as a World Heritage Site. 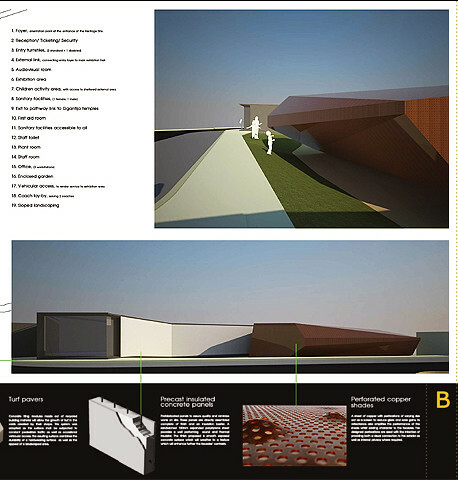 – A visitor centre incorporating all amenities and interpretation facilities at Ġgantija Temples (a welcoming orientation point to the cultural resources on the Xagħra plateau) and St Paul’s Catacombs. – Walkways at Tarxien Temples and St Paul’s Catacombs will provide access all around the sites, whilst protecting original floors and surfaces. 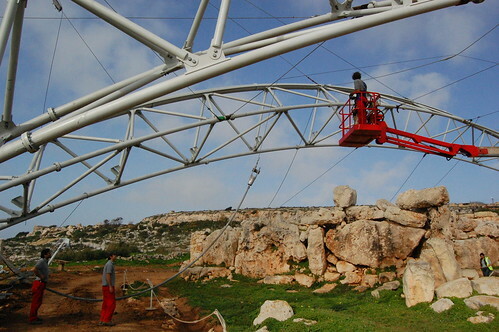 – The installation of a protective shelter over the Tarxien Temples that will ensure its long-term effective protection from the major causes of deterioration. – The installation of environmental mitigation equipment to sustain the conservation requirements of the subterranean areas of St. Paul’s Catacombs. – The installation of specialised lighting systems that will eliminate as well as stabilise biological organism growths within the catacombs that are currently defacing the monument. The aims of this project are to enhance the significance of these sites by investing in the optimal methods and materials available for their conservation and interpretation. Furthermore, the interventions carried out through this project will aid in the development of local consciousness and knowledge of national heritage, engendering local pride in the Islands’ cultural heritage. 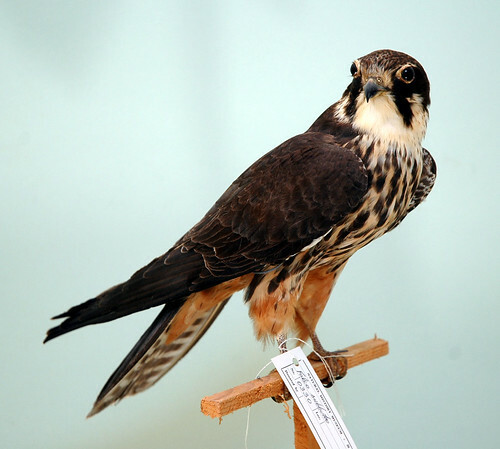 A brief history and further information about the three sites can be obtained by proceeding to the Museums and Sites section of this website.